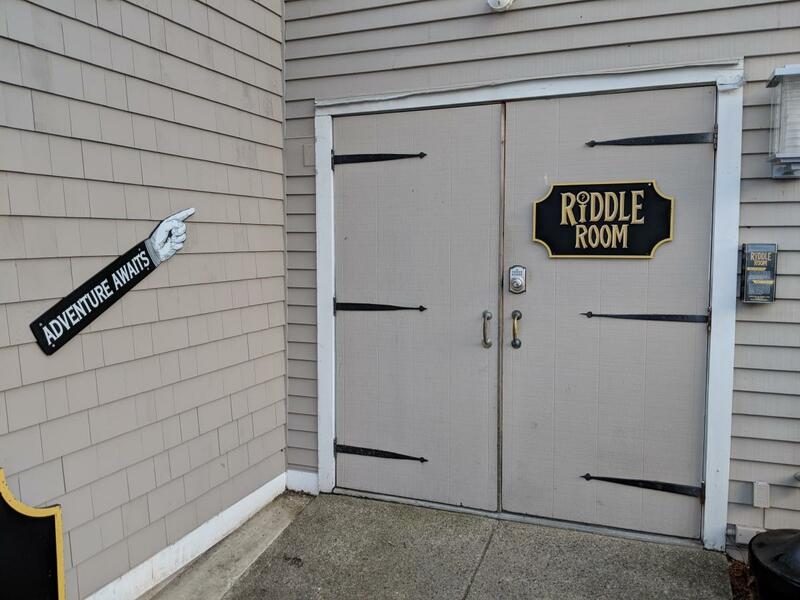 Have you ever wished, just for a moment, you could live inside an adventure or mystery movie? 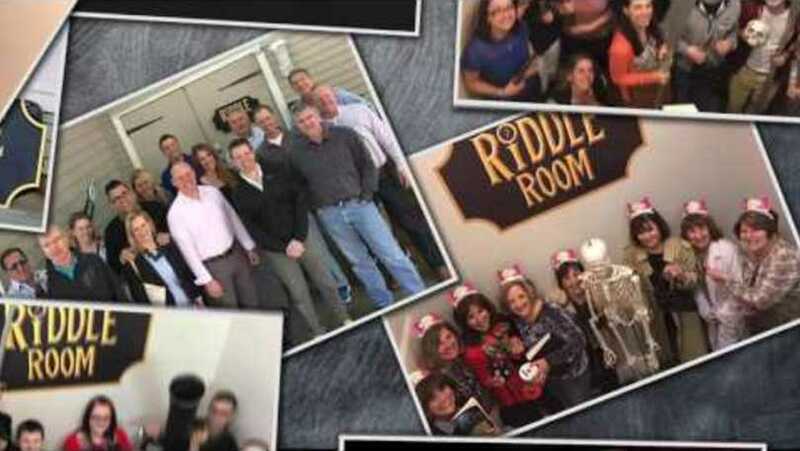 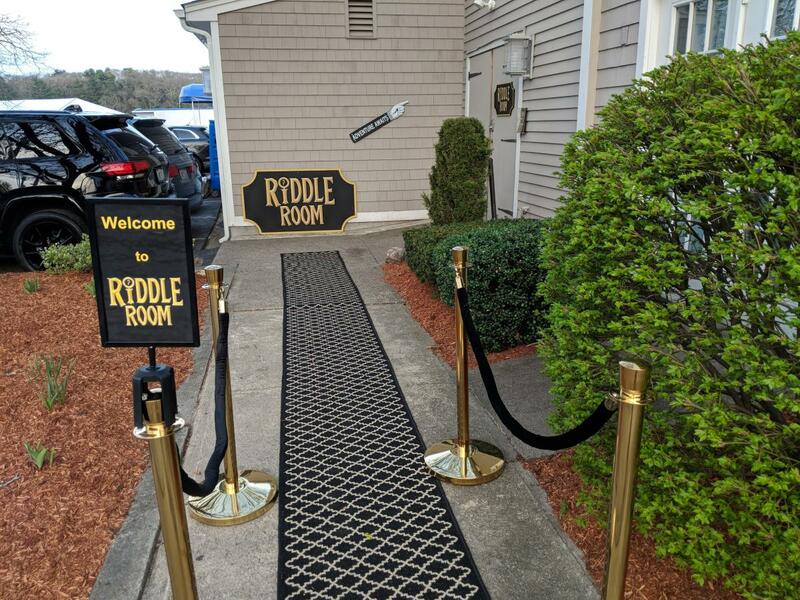 Just sign up for an event at RI Riddle Room and experience the thrill of a grand escape! 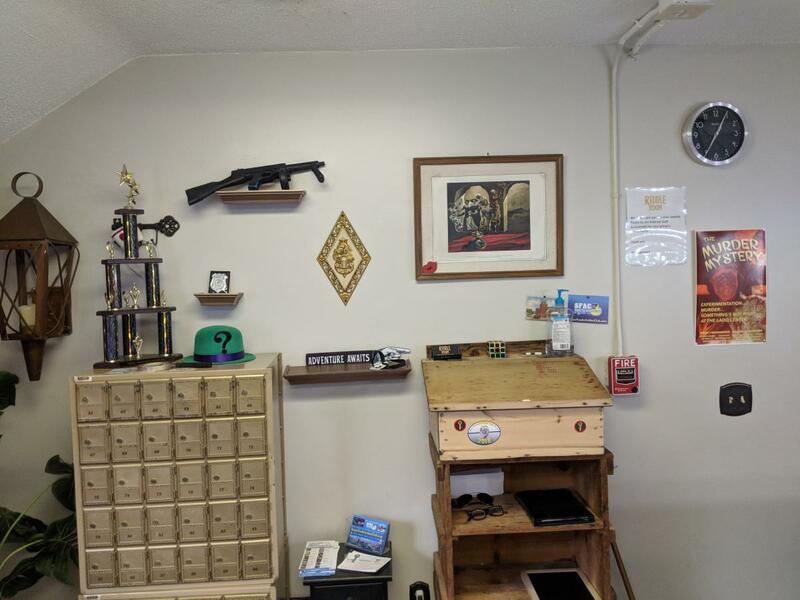 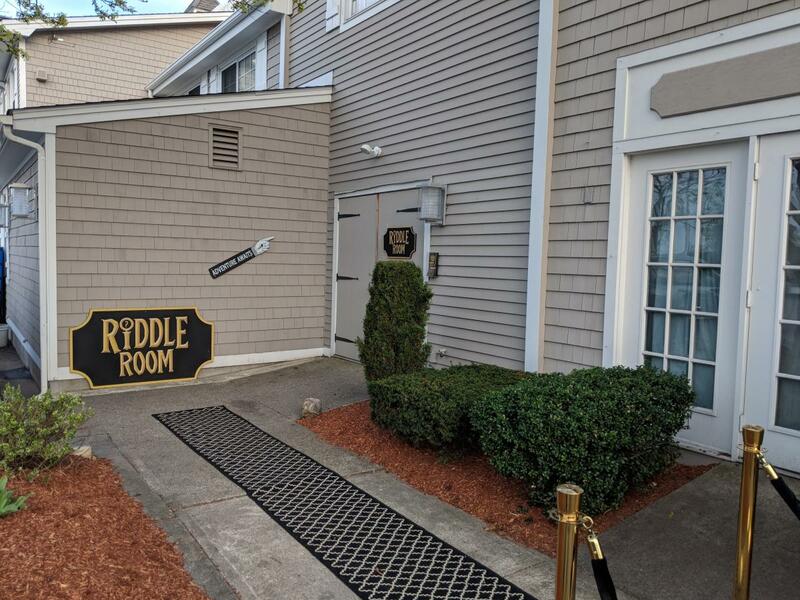 The RI Riddle Room offers an immersive, team-based experience where guests have sixty minutes to solve interactive puzzles and riddles to win the game and escape. 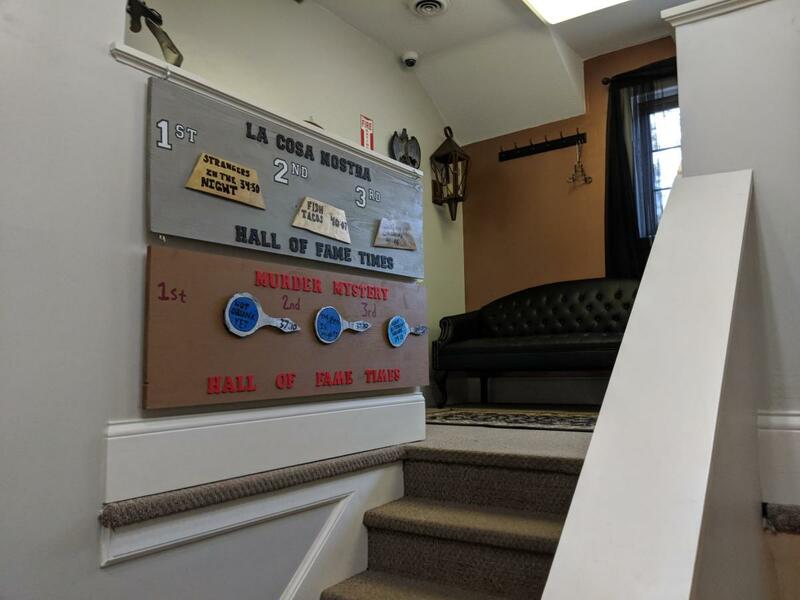 Excitement is fostered through teamwork with an added sense of adrenaline as a clock counts down the time you have to discover the clues, solve the mysteries and walk away a champion.